I have been very lucky to be nominated for the One Lovely Blog Award by Hannah from 'Pull Yourself Together', thank you! Hannah's blog is very inspiring as she openly writes about the struggles of living with depression as well as her everyday adventures. It makes an honest and interesting read. The One Lovely Blog Award is given by fellow bloggers that consider your blog to be 'lovely', and is for new and up-and-coming blogs. 1) Thank, and link back to the person who nominated you for the award. 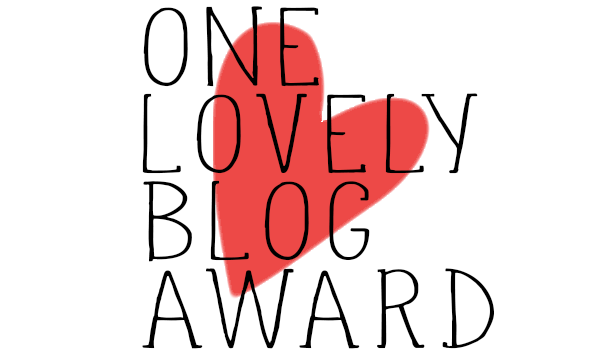 2) Add the One Lovely Blog Award logo to your post or blog. 3) Share 7 facts/or things about yourself. 1. I am addicted to tea. I own so much tea I'm running out of cupboard space in my kitchen! 2. I've worked as a Clown. For 5 years part time. It was the best job ever! 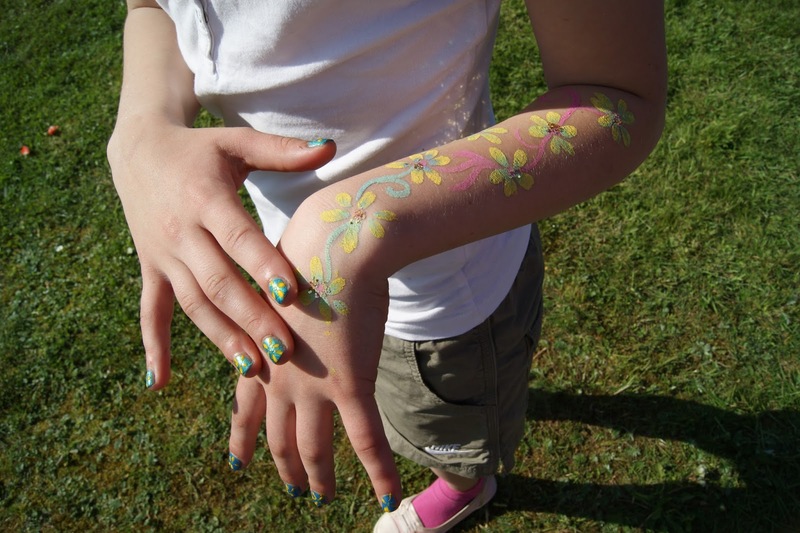 I used to work at children's parties, weddings, community fun days, music festivals and more. 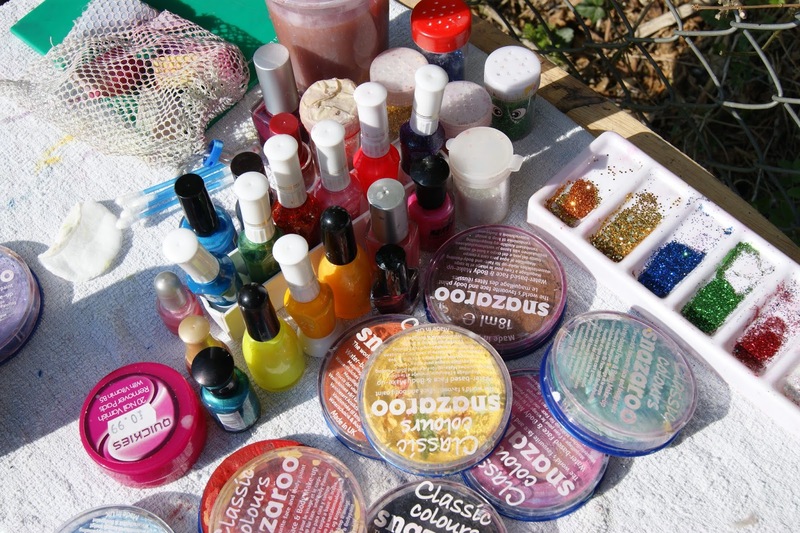 My clown name was Sparkles, and my specialties were balloon modelling, facepainting and disco games. 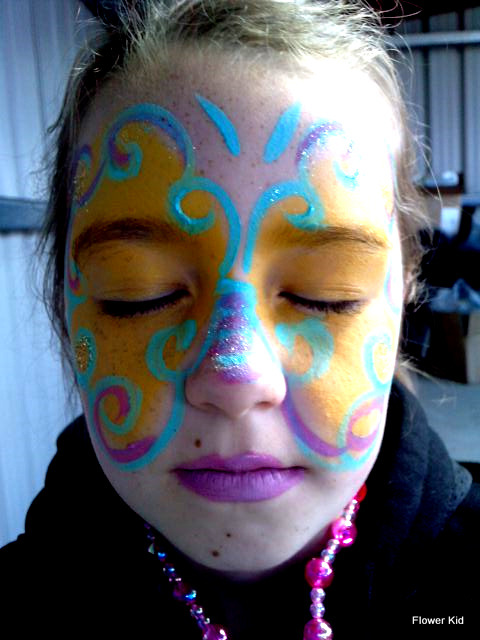 You can check out a couple of my face and body paints below! 3. I'm always cold. I don't know what it is, but I seem to always be colder than the average person. I usually always wear some kind of a scarf - even in the summer! 4. So far I have lived in 3 countries. Lithuania, Ireland and now England. I'm hoping to add more to this list. 5. I wish I was born in the 60's and could have lived through the flower power era. 6. I have just watched the Harry Potter films for the first time last week. Previous to that I had always fallen asleep. Believe it or not I've not read the books either! After seeing all the films I do feel like I really need to read the books. 7. I really want to travel the world. There's nothing quite like getting off the place and inhaling the air of another country, knowing that many adventures await. I constantly feel a strong urge to jet off somewhere new. So far I have visited 15 countries. It took me a lot longer to think of these 7 things than it should have done. It seems my mind likes to go blank when I'm put on the spot! 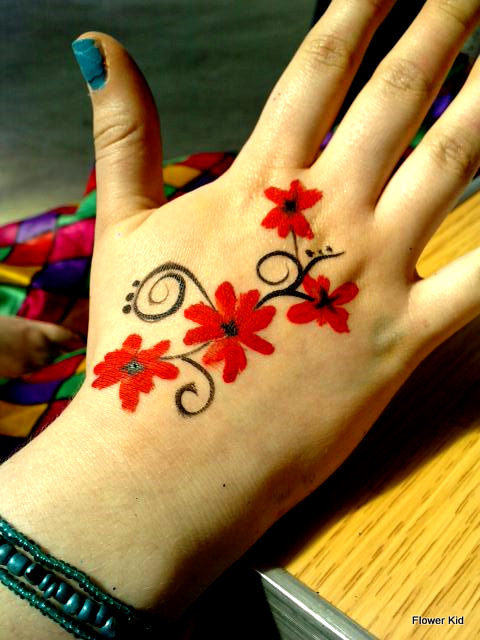 riannagalvez - A colourful lifestyle blog in all senses of the word. That Spark - Lifestyle blog featuring food, beauty, fashion and more! Be Original By Alex - A gorgeous Fashion blog from Poland. Hello Freckles - A stunning Lifestyle blog full of great photography and a wide range of topics. Beautykinguk - A Beauty blog from a mans point of view! I hope you guys enjoy your nominations and thanks for providing me with some lovely reads! Thanks Danielle!! It was a really fun job :) You're most welcome I look forward to reading your post!